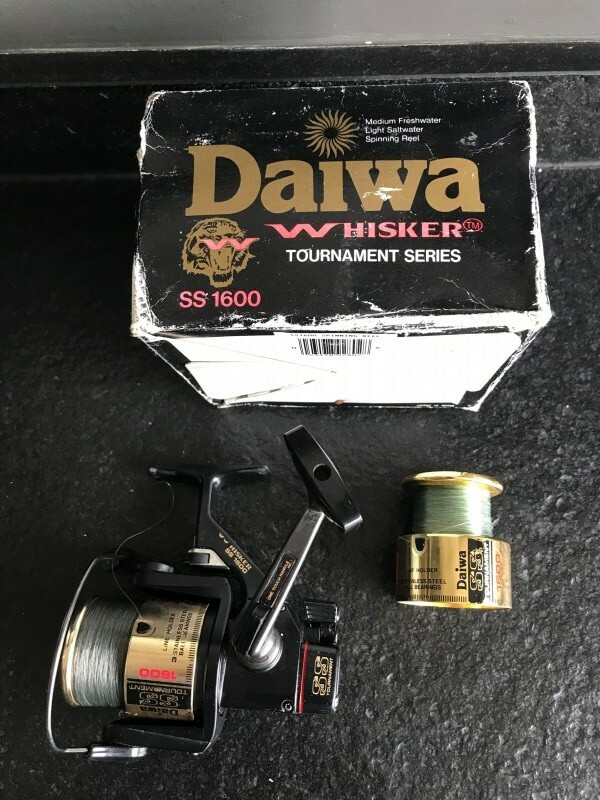 I have for sale a very good condition SS1600 reel. This is an original Japanese build, rather than the later version you see for sale now days. 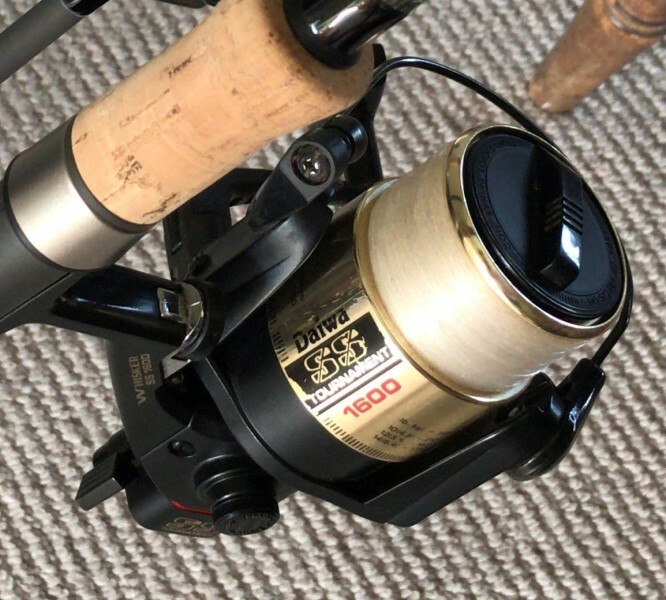 I also have included a later version spare spool (darker/more vibrant gold). £80 ONO - collection or post and can send further photo's if required.